But it's so bad. 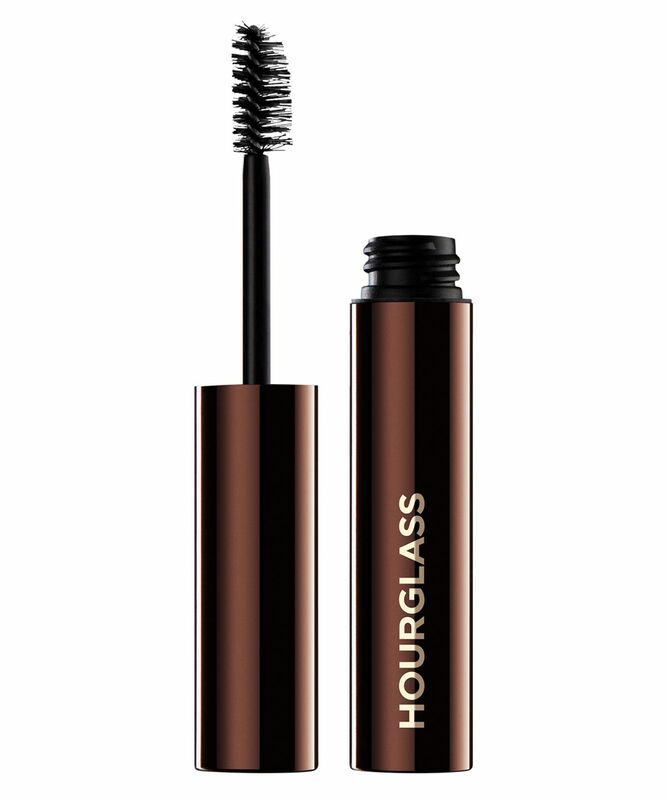 I bought it because it was somewhat cheaper than the Anastasia hills brow gel and because I love everything else from Hourglass. But this only makes my brows wet and does nothing to keep them in place. Such a shame.